A very trippy album from the enigmatic Brother Ah – aka Robert Northern, former member of Sun Ra's Arkestra, and also a lecturer on the east coast. This album's his first, originally issued on the Strata East label – and a space mixture of other-worldly sounds. The first long track on the album is entitled "Beyond Yourself (The Midnight Confession)", and features a group with Ah on flutes and "natural" sounds, plus cello by Pat Dixon, percussion by Barbara Burton, and soprano voice by Barbara Grant. The track's a "sound journey in 7 parts" – floating across space with a mystical feel that slowly unfurls. 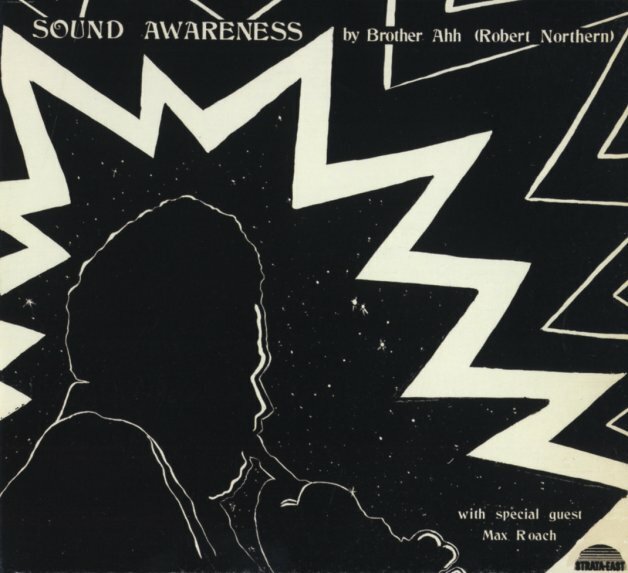 The other long track on the set is "Love Piece", a tune in which Ah plays flute along with percussion by Max Roach and the M'Boom percussion ensemble – plus a 90-voice chorus, and a short rap by Roach. Very spiritual stuff! © 1996-2019, Dusty Groove, Inc.